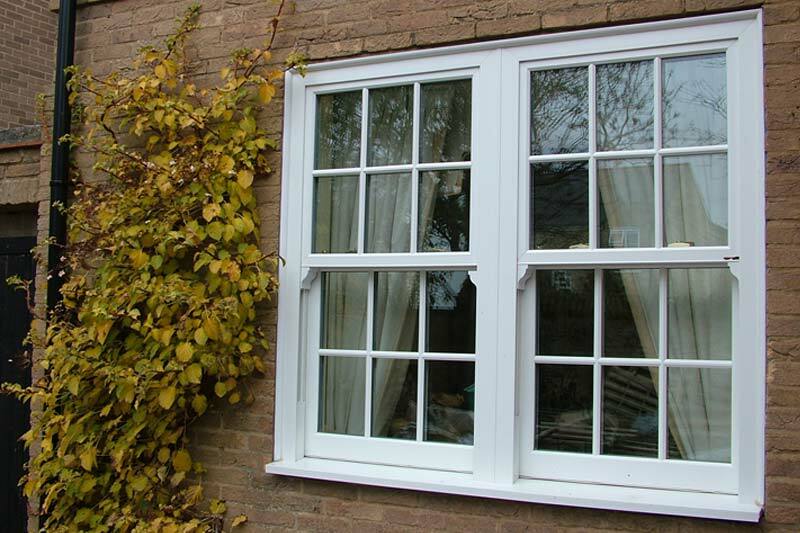 Manufacturers of new windows, of all aspects of double glazing windows and doors. Get in touch with us today for a free quotation! We offer a virtually unlimited styles and colours. 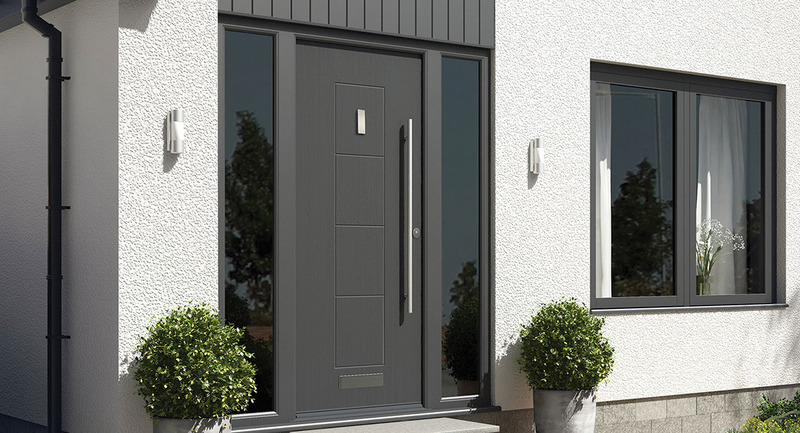 From brilliant white to woodgrain foils with a choice of glazing and handle finishes to match – the choice is endless. UPVC Windows & Glazing by Ramsbottom Glass are suitable for every new build or replacement window project. 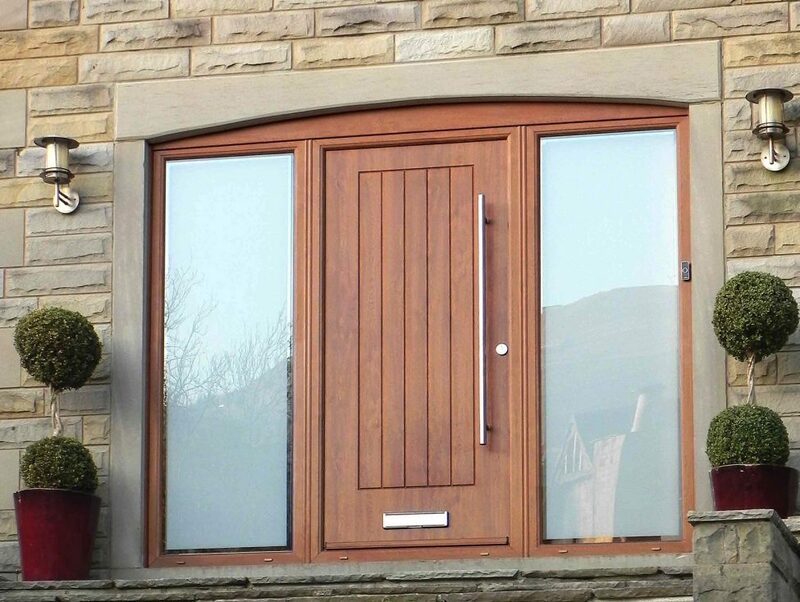 Composite Front and Back doors from Ramsbottom Glass come in a huge range of options meaning your new door can be completely unique to you, from colour to design, handles to hinges, side-panels to knockers and letterboxes, you get to choose every last detail making the door exactly as you want it. Adding a Ramsbottom Glass conservatory onto your home immediately provides that extra light and living space you’ve always wanted. 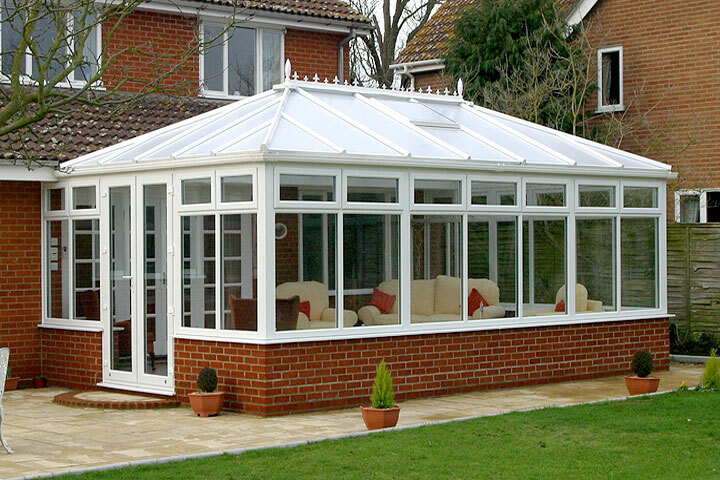 A new conservatory can bring the ideal combination of added house value and benefits whilst also adding the look and feel of a conventional extension or orangery.